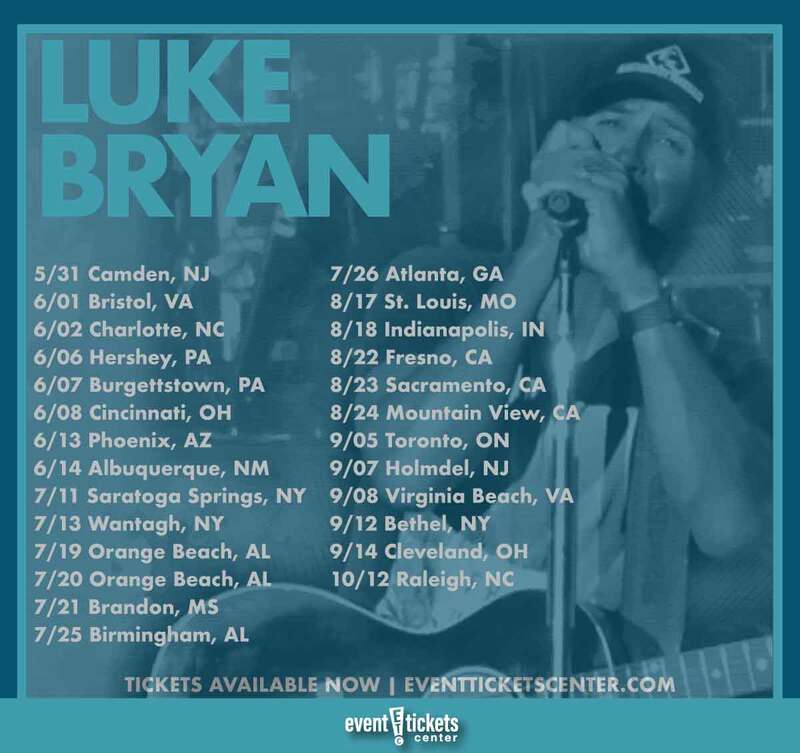 Luke Bryan has revealed he’s hitting the road in 2019! The all-new “Sunset Repeat Tour” is set to bring the country superstar to stages across the US this summer! The “Sunset Repeat Tour” launches May 31 at BB&T Pavilion in Camden, NJ and will go on to make stops in cities like Charlotte, Phoenix, Atlanta, and Virginia Beach. A final performance in Raleigh, NC will close out the 26-date trek on October 12. Bryan will be joined by fellow country crooners Cole Swindell and Jon Langston as supporting acts – both of whom have appeared alongside him in recent months. The “Country Girl” singer teased fans just hours before the official tour announcement with a picture of the trio posing together on social media. The upcoming tour will follow a string of high-profile appearances for Bryan this year. Rodeo Houston, Country Thunder, and Stagecoach are all penciled in on the singer’s calendar, as well as the “Crash My Playa Fiesta,” which is set to take over Riviera Maya, Mexico next week. Bryan is also scheduled to make a pit-stop between tour dates to headline the 2019 Country Jam festival in Grand Junction, CO this June. Country superstar Luke Bryan discovered his passion for music in his early teens – finding inspiration within his parent’s record collection that housed some of the greats like George Strait, Conway Twitty, Merle Haggard, and Alan Jackson. He began playing with local bands shortly after earning his first guitar at age 14 and would go on to start writing his own material two years later. Bryan hit the road, sights set on Nashville in the early 2000s. He was quickly signed to a record label, releasing his studio debut I’ll Stay Me in 2007. 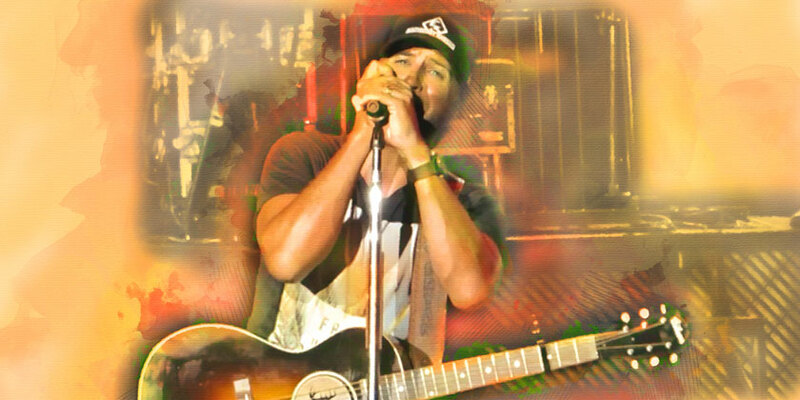 Doin’ My Thing followed in 2009, spawning two number one singles and peaking at number two on the country chart. He returned with his chart-topping third album Tailgates & Tanlines in 2011. The album debuted at the number two spot on the Billboard 200 and housed the smash-hit single “Country Girl (Shake It for Me).” Tailgates & Tanlines would earn a quadruple-platinum certification and become his best-selling album until the release of Crash My Party in 2015. He has since release two more studio albums (Kill the Lights, 2015, and What Makes You Country, 2017). Despite having a dream that was nearly derailed, Bryan has risen above the challenges, going straight to the top of the charts. He has released fourteen number-one hits over the course of his 13-year career, selling over 27 million singles and seven million albums worldwide. Bryan has been named “Entertainer of the Year” by both the Academy of Country Music and the Country Music Association. Aside from his undeniable musical talent, he is also known for his philanthropic support of causes that are near to his heart, including AIDS, HIV, and cancer research, children’s disaster relief, health, and human rights. Where is Luke Bryan playing near me?